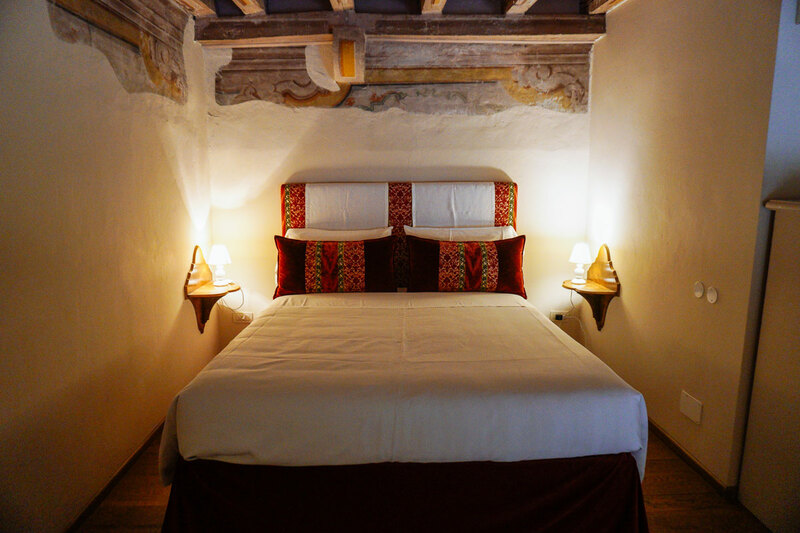 Palazzo Castiglioni, an Italian castle lovingly converted into luxury suites, combines noble history and Mantova’s charming landscape into a relaxing stay. I can now say I’ve stayed in an Italian castle and what a castle it was. While touring the castle floors, its story to life. Wandering through the Piano Nobile, a wing now available for special events, I felt like I was stepping into the pages of a historic romance novel. Thick leather-bound books stacked the shelves while painted countenances of noble women and men seemed to look down from the core of their gilded frames. Here, high ceilings gleam in intricate art. Rugs and furniture of a romantic European era echoed the aristocratic ways of its owners. 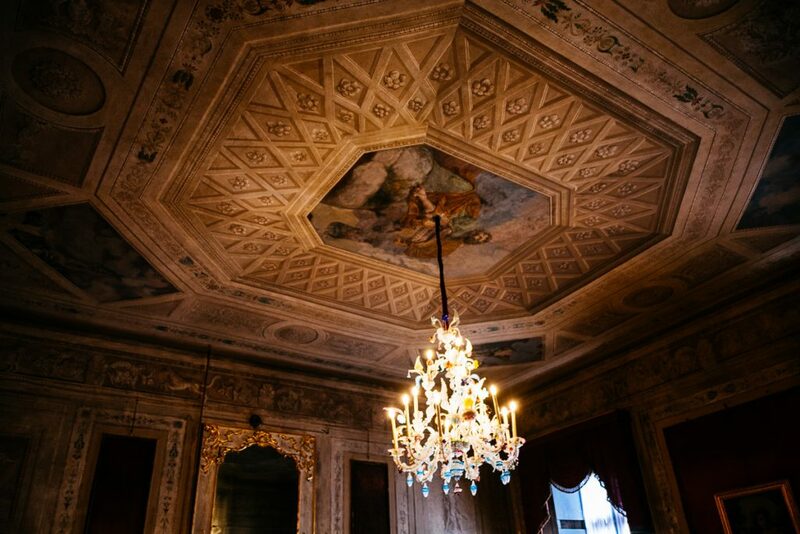 The Piano Nobile represented what the Palazzo Castiglioni stands for: a taste of Mantova’s rich and storied past – unforgotten through intricate restoration. The luxury boutique suites are yet another part of the story. I reached the top-floor suite called the Torre (which means tower in Italian) by private elevator. 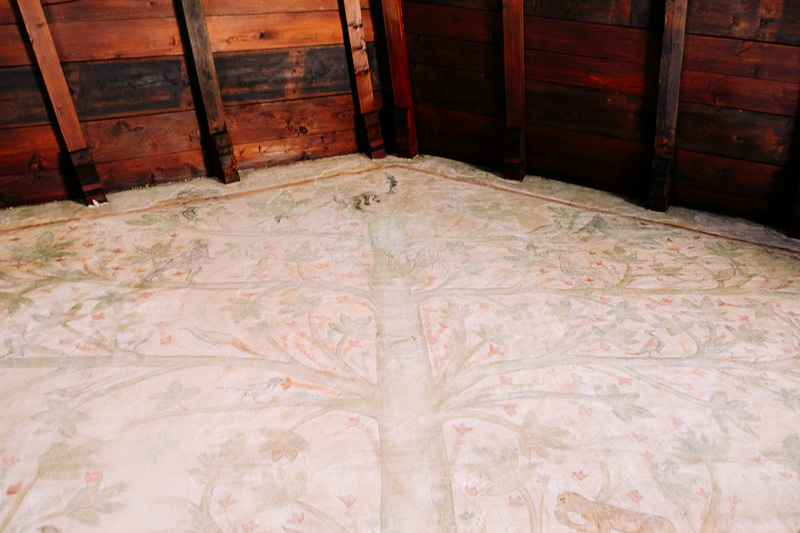 This historic northern Italian tower featured an impressive frescoed wall called The Tree of Life. It was painted in the 14th century and is one of the oldest examples of non-religious frescoes in Europe. 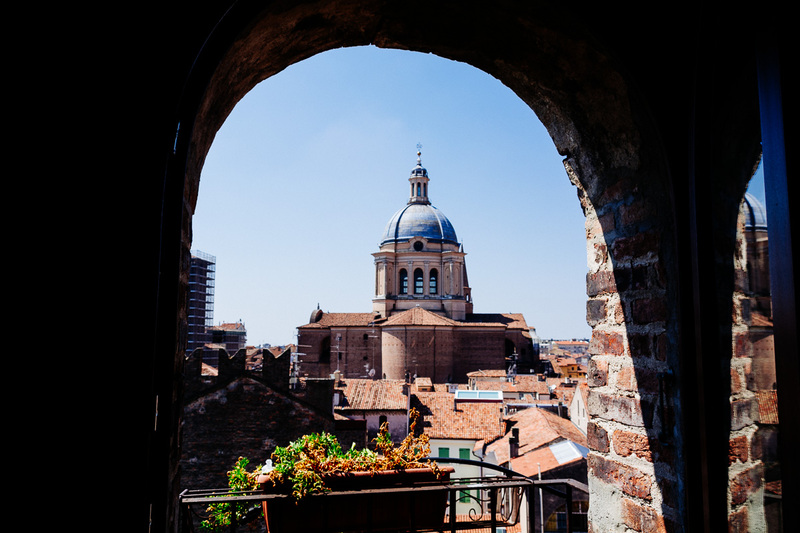 The windows opened up to a beautiful panorama of Mantova. 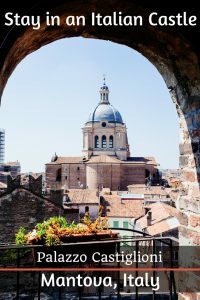 A tiny winding staircase lead to the rooftop of the tower and an unobstructed view of the city. 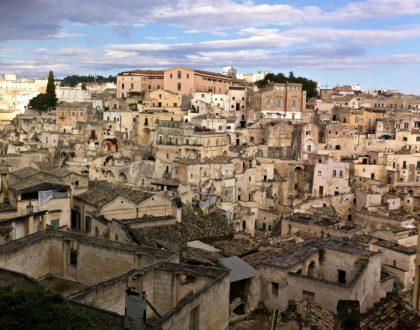 Before Italy was the Italy as we know it, it was a myriad of city-states acting like little countries. Ruling aristocratic families were often at odds with other families with high prestige. Palazzo Castiglioni was built in the 12th century, the core of Mantova’s patrician events. 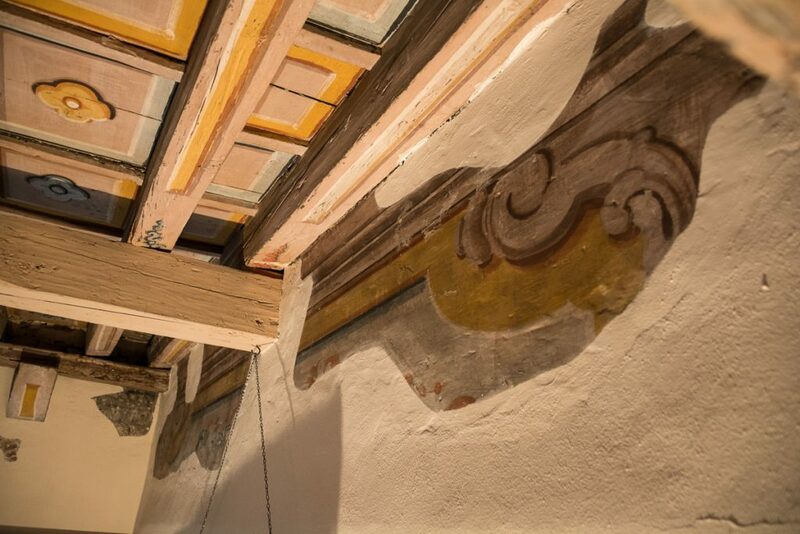 It is the oldest building in Mantova, built as the proud home of the first nobles of the city, the Bonacolsi family. That is until the famous Luigi Gonzaga ousted them from power in the 14th century. Much drama ensued from that ousting. Eventually, centuries later, Baldesar Castiglione, an Italian writer and diplomat, lived here. 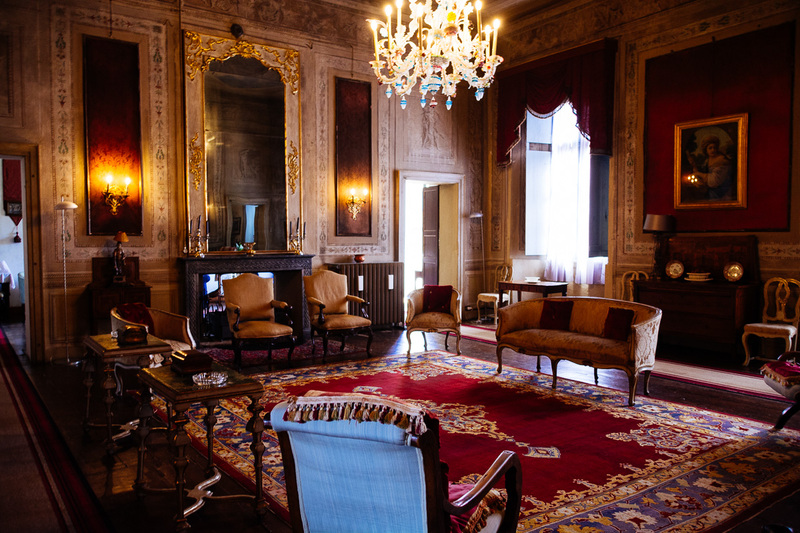 His direct descendants are behind the property’s amazing upkeep and Guido Castiglioni proudly took on a tour. His family has lived in the heart of Mantova for more than four centuries and a love of Mantova remains. 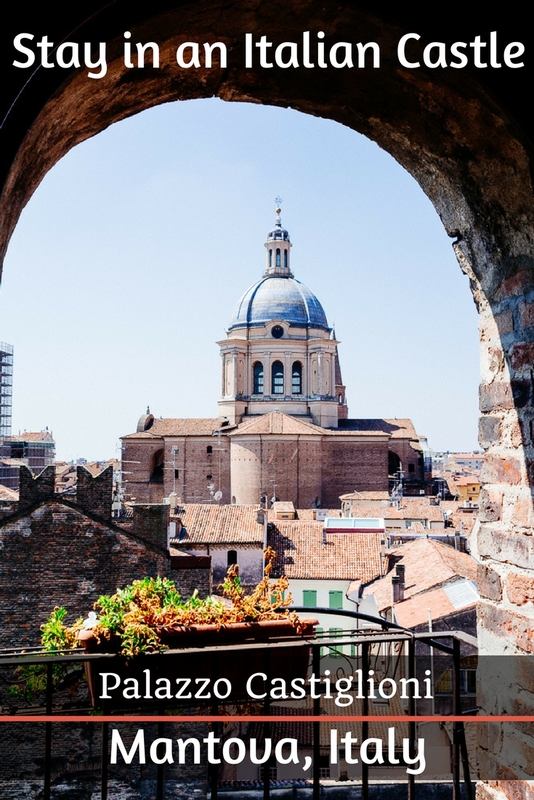 Mantova isn’t of much fame but that makes this charming town worth the trip in every sense. Tucked in the northern Italian region of Lombardy, Mantova is a quiet escape surrounded by several lakes. 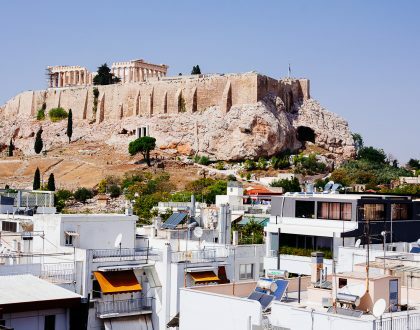 The old town resonates Renaissance harmony with its dramatically marbled palaces and squares. The architectural legacy of the aforementioned Gonzaga family, who ruled the city for 400 years, is the Ducal Palace. 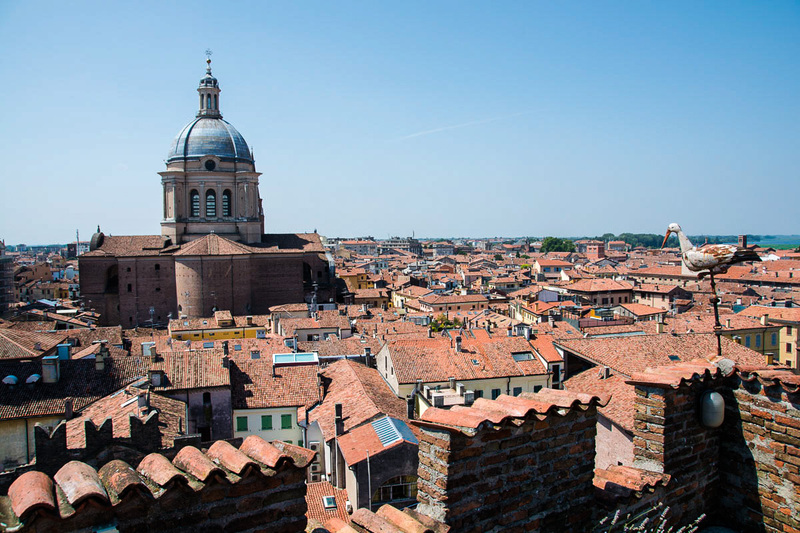 Because of their rule, Mantova has earned its place in Renaissance history as one of the most important cities of that time. 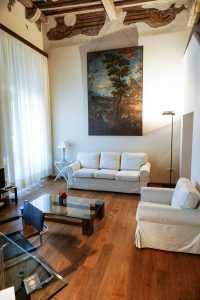 Palazzo Castiglioni is centrally located in Piazza Sardello, a central stone-laid square and within easy walking distance to major sights and steps from the Ducal Palace. 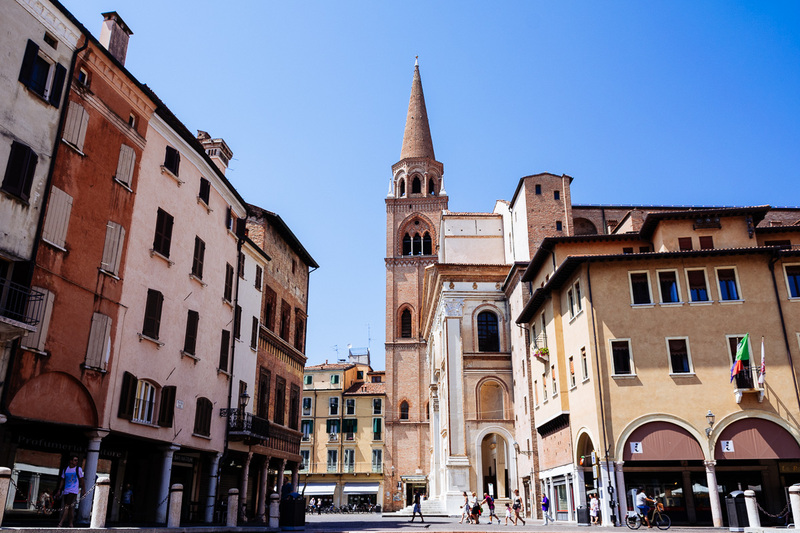 Mantova is also an easy day trip from more known cities like Verona. 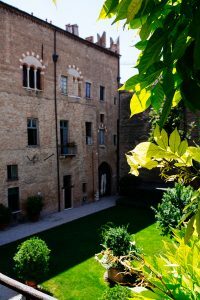 If Mantova is defined by its elegant Renaissance charms, Palazzo Castigliano is the most authentic luxury stay you can opt for. The six suites are all different. Each one was refurbished to its current state of individuality with a touch of grandeur. Italian interior designer Filippo Feroldi took on the design and kept a balance between modern comforts and old world charm such as detailed fabrics, stone archways and painted vaulted ceilings. All suites have firm yet soft luxury beds, minibar, executive desk, living area, air conditioning and wireless internet connection. We stayed in the Aquila Suite. Large windows that almost touched the vaulted ceiling rose over the open-plan, two-level space. We’d push back the curtains to a view of the main sights of the town: Piazza Sordello and Palazzo Ducale. It was a great space to call home after a day of sightseeing. The suite featured a living room designed with modern furniture. 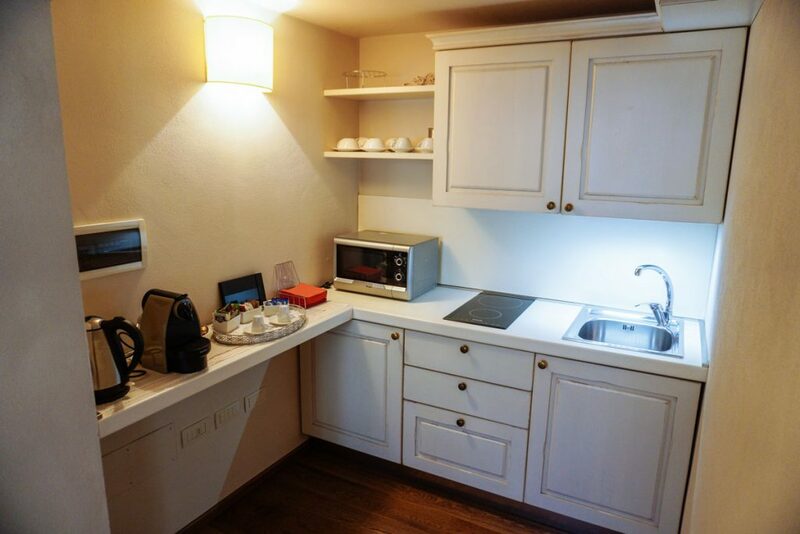 It had a sofa bed, kitchenette with stove, refrigerator and sink as well as a bathroom with stand-up shower. The upstairs loft overlooks the suite and has a comfortable double bed and a small bathroom. The castle does not have an on-site restaurant. For breakfast, we were also given a voucher which we used at one of the cafes just steps from the property. 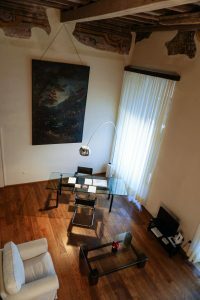 Palazzo Castiglioni proved to be one of the most unique stays I have experienced across Europe. 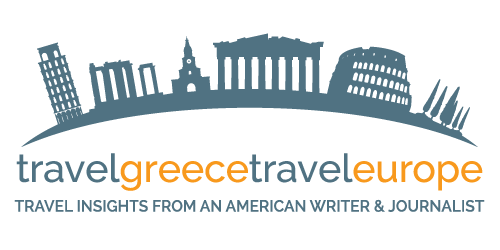 My love of exploring the continent’s castles and reviewing historic luxury properties melded beautifully here. I found the Aquila Suite to be smartly refurbished, so I had the sense of the castle’s charming centuries’ old design but was still surrounded by the conveniences of a luxury suite experience. 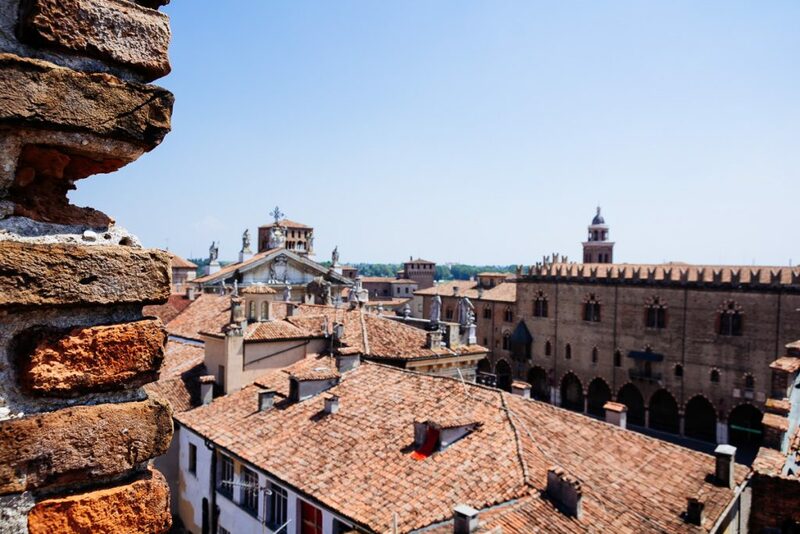 The location was perfectly central and within walking distance to the sights of Mantova which is quiet authentic Italian village to put on your itinerary – if it isn’t already. 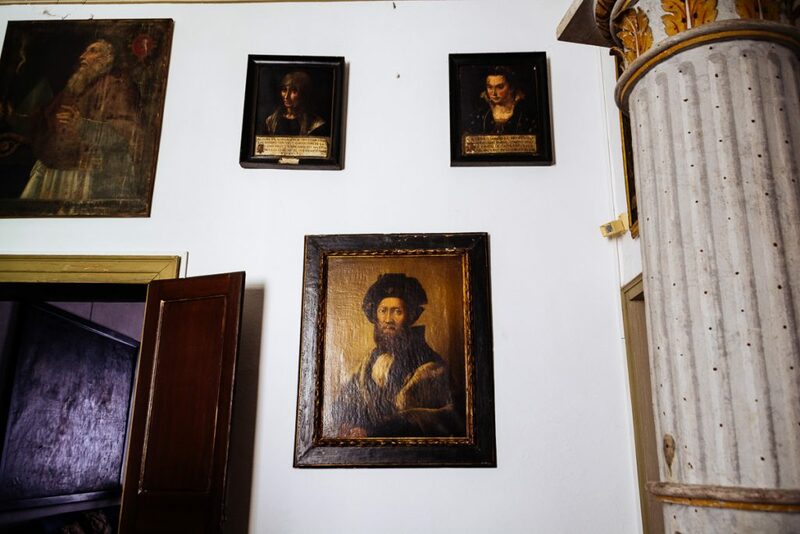 The fact that the Castiglioni family, one of the original Mantovian noble families, has kept up this historic property with great love and care was also something so unique to come across. 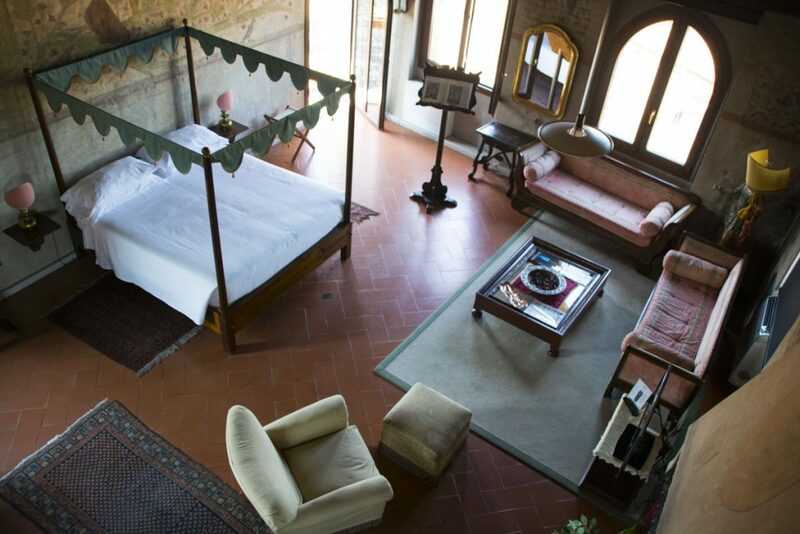 So, yes, I can say I’ve staying in an Italian castle and it was a stay that offered much more than castle walls. 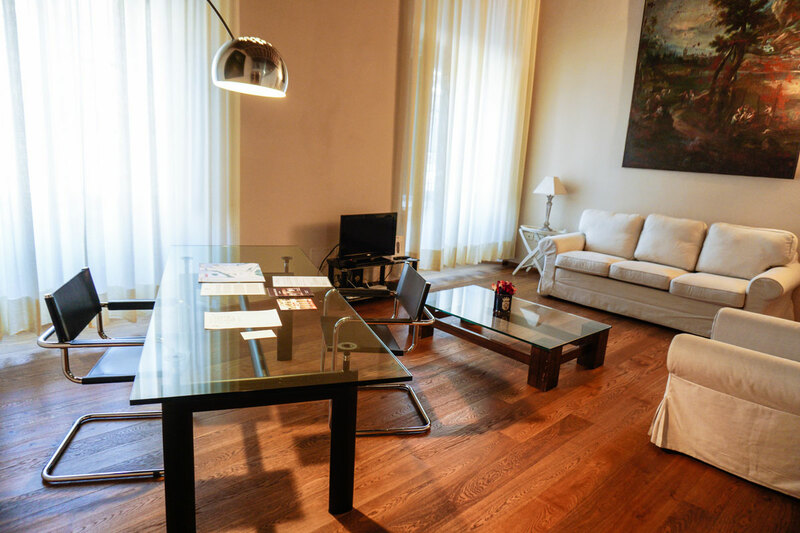 Palazzo Castiglioni is luxury, Italian history and Renaissance charm with hospitality at its best. 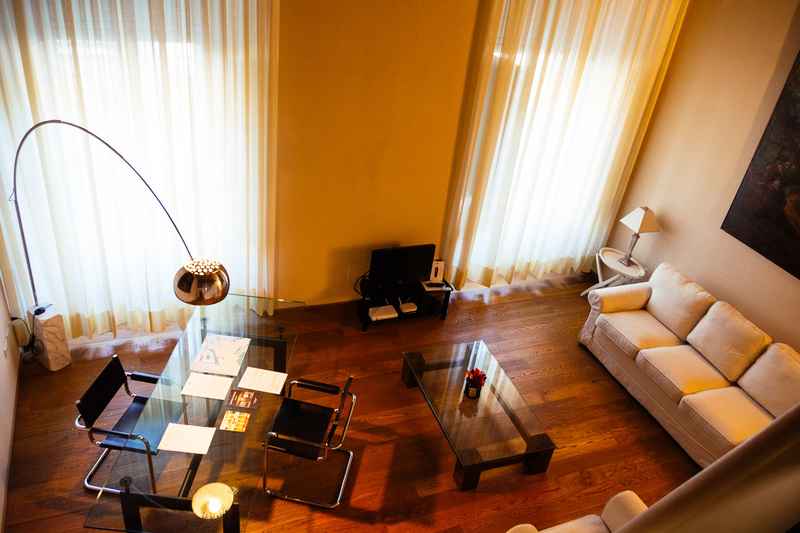 Suites range from 160 – 300 euro per night. 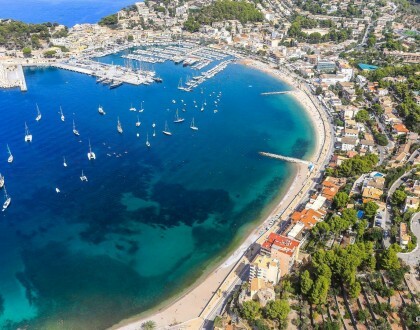 To check dates and book this stay, check out the best rates here. Looks so nice! Never stayed in a castle before, but it’s on my list! Definitely! It was a unique experience to stay in an Italian castle. Mantova was a special destination too. Nice , very interesting. Safe and happy travels. Thanks, Charles! Yes, it was beautiful. All the best!